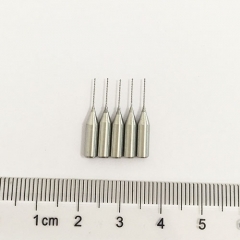 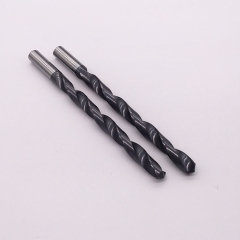 We have normal high cobalt HSS drill in stock,also produce as customized. 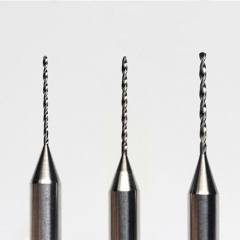 EJ Carbide offers a wide range of drills,including high cobalt drill,HSS drill,carbide drill.diameter from 0.1mm to 60mm as customized. 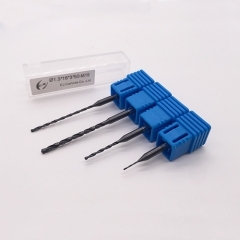 Cobalt high speed steel including normal high speed steel, with outstanding tenacity, sharp cutting edge, good to used for high tensile materials,such as stainless steel,copper ,aluminum. 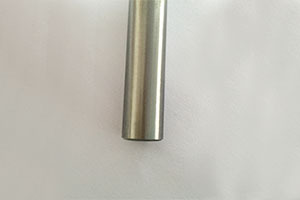 Use special HSS with cobalt materials, excellent hardness and bring an outstanding cutting performance. 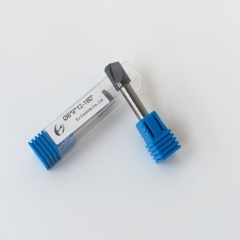 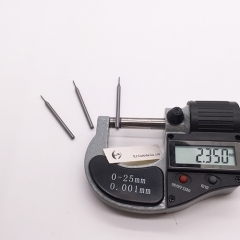 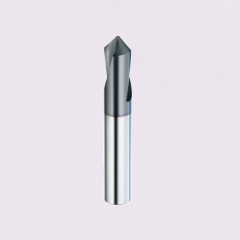 Sharp cutting adge with specially made helix angle, effectively avoid built-up edge. 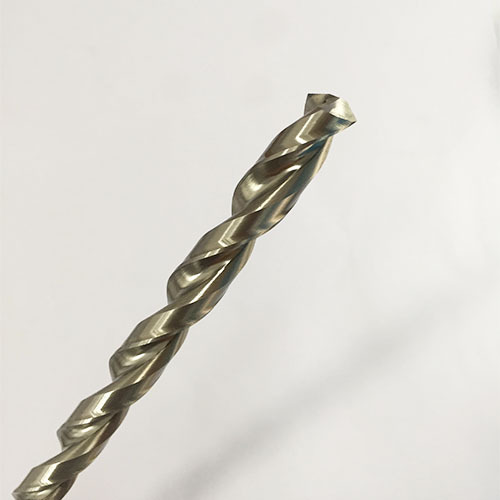 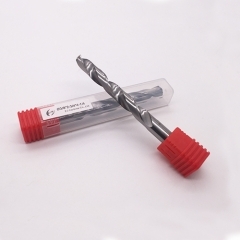 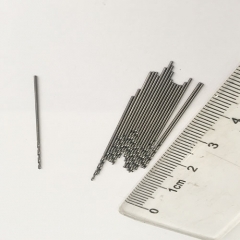 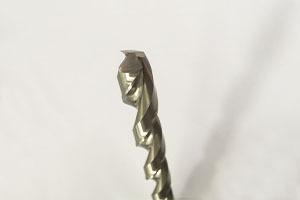 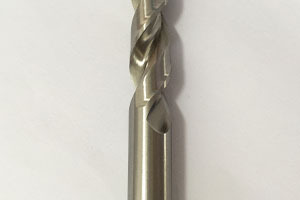 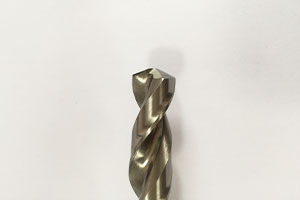 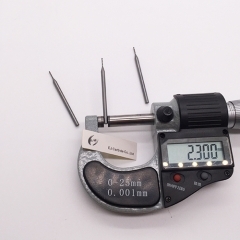 We offer a wide range of drills, including solid carbide drills,high speed steel drill bit,high cobalt twist drill,micro drills, flat bottom drills,PCB drill bit,deep hole drills,small hole drill bit, and drills for specific materials like aluminum, steel, stainless steels, irons, and other materials.